Lodging Options: The beautiful Pura Vida Wellness Retreat offers beautiful accommodations surrounded by nature and just a short walk from the ocean. 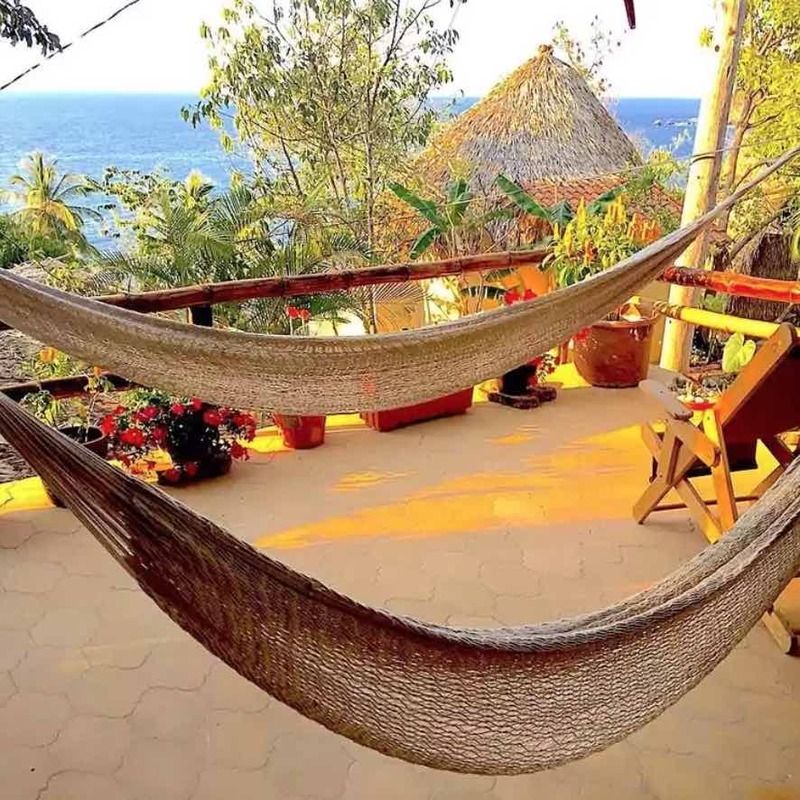 All lodging options are double-occupancy and offer ocean views, hammock, organic and hypoallergenic beds and bedding, and private bathroom. It is recommended that you register early to obtain the lodging of your choice. Deposit: $500 per person; full payment due for registrations on or after Nov 27, 2018.